Copyright © 2010 Diana L. Guerrero. All rights reserved. to get through all of them! they arrived. I’ll include the links in the article round-up below. in a two part post. how fast dogs can die in the car. They contacted me a couple of times and it got some good attention. 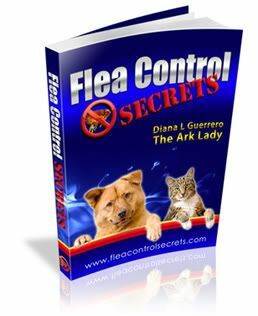 on the flea treatment blog. Other news is that I am excited about a new partnership that is brewing. soon. It will be a great opportunity and exposure. health challenges for the past couple of years. hikes this week with Shadow. liked the caliber of her shows but a reality show? Okay, I have more news on the Pet Parenting School but you’ll find it below. for some of you later this year. and giving our input on how to improve the program. not there in the first five minutes all the slots get filled. post and will try again September 1st. One of the things we are doing is filming clips for some education videos. I’ve been sad about this sweet German shepherd dog who needs a home. footage of him up in a short time. of doing video analysis of behavior problems and training problems. the other demand on my time. Below are the articles I have written since the last newsletter. friend the article link or to bookmark your favorite posts. new content on the web which is why I include the list here. http://www.ArkAnimals.Com so you can sign up for the RSS feed. Directions are on the website and you won’t miss a thing! What is the Best Flea Treatment for Your Pet? information related to animals or writing. email (or the bottom of this email).